Mechanics is the science of studying energy and forces, and their effects on matter. It involves mechanisms, kinematics, cross sections, and transport. Radiation mechanism describes how various types of radiation interact with different targets (atoms and nuclei). 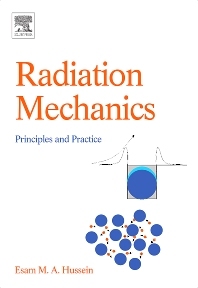 The book addresses the above four aspects of radiation mechanics integrating these aspects of radiation behavior in a single treatise under the framework of “radiation mechanics".